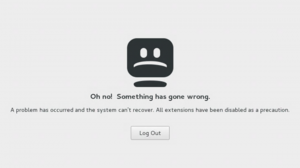 FastX, Gnome 3: Oh no! Something has gone wrong. Oh no! Something has gone wrong.A problem has occurred and the system can’t recover. All extensions have been disabled as a precaution. 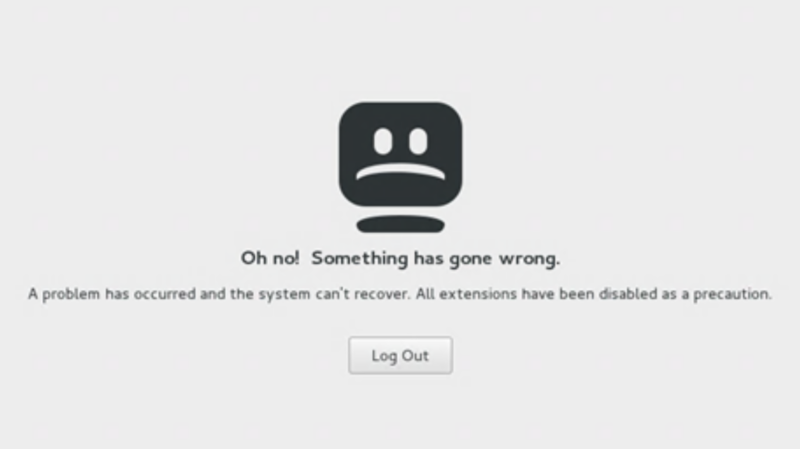 This error is typically prompted when trying to bring up a gnome 3 desktop and the host has a NVIDA video card. The problem is FastX’s X display is not compatible with the proprietary NVIDA drivers. VirtualGL installation is required in order to render gnome 3 correctly. For instructions on setting up VirtualGL with FastX, please go to https://www.starnet.com/xwin32kb/virtualgl/.